Any inauthentic activity is going to be taken down by Instagram, such as adding fake followers, likes and comments on users’ accounts. This will be executed with the help of machine learning tools, which leads to the identification of accounts. Once the network confirms any inauthentic activity happening on an account through the involvement of third-party apps, such accounts will receive a message notifying that the activity has been removed. Furthermore, those accounts will be asked to change their password, as they are usually shared with third-party apps. 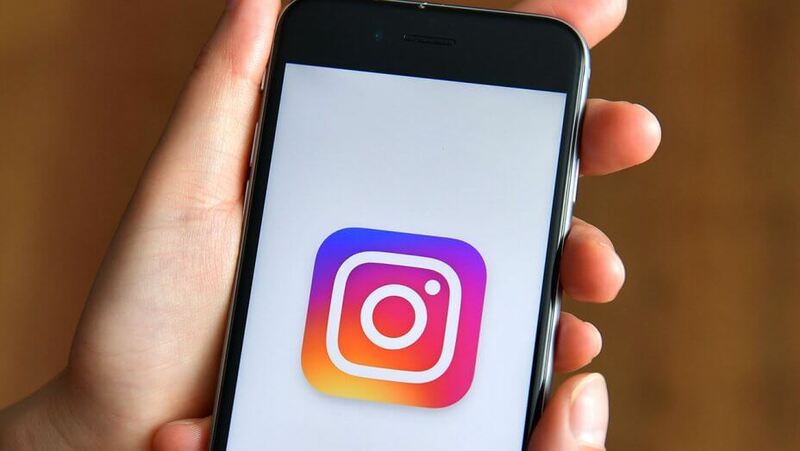 Therefore, to avoid such practices, Instagram is coming up with instant fixing solutions, and one of them is the notifying process which will inform the account users about the nonacceptance by the network. Also, those who mistakenly or unknowingly shared the login information might be asked to make the changes in order to keep the password more secure. According to the team of Instagram, the accounts using third-party apps to boost their popularity shall not be able to receive a smooth experience as they were used to. This announcement declares the strictness towards such accounts that the company is going to follow. These accounts will have a limited reach and they will not be allowed to access by a large number of users. In the case of serious charges, or involvement of third-party apps where there is no possibility to avoid Instagram’s community guidelines, the account can be suspended. As per the experts, Instagram is going add more strict actions against the inauthentic practices by account users and this is not the one-time process that will end after suspending few accounts. The company is expected to go beyond, more strict actions are around the corner. Following the list of other renowned names of social media, Instagram doesn’t want to be considered as lenient one. In the market, Instagram has come across as a cool young cooperative kind of faculty member, but its high-time to break the image and revamp the impression. Users up till now were very much laid back and relaxed about the rules and guidelines of Instagram. Beware, it’s no more the ‘soft-cute-child’ of Social media nexus, Instagram would be counting your sins as sincerely as Twitter does. Nothing is going to stop it from preventing third party apps from giving support to fake accounts. After this measure, insights have hinted that there would be some appropriate and effective implementations that will be applied as an addition to the cure of inauthentic activities. The survival for spammy and self-praising promotional accounts will be tough and almost impossible. From a positive perspective, this will reduce fake opinions and a transparent environment can be expected in terms of overrated and unnecessarily created hype around a product or person will get a reality check. Personal agendas and promotions will take a back seat, derogatory comments will be reported and a cleaner, healthier air of transparency will float around. That’s the ideal situation, Instagram and sensible users desire for.